Long Beach health officials confirmed on Monday the first two influenza-associated deaths in Long Beach for the 2018-2019 flu season. Both individuals who died had underlying health conditions, according to a press release. “These deaths are a tragic reminder that flu can cause serious illness,” City Health Officer Dr. Anissa Davis said in a written statement, adding that it’s not too late to get the flu vaccine. A total of 5,791 laboratory-confirmed influenza-associated hospitalizations were reported to federal health officials between Oct. 1 and Feb. 2, the majority of them elderly patients. 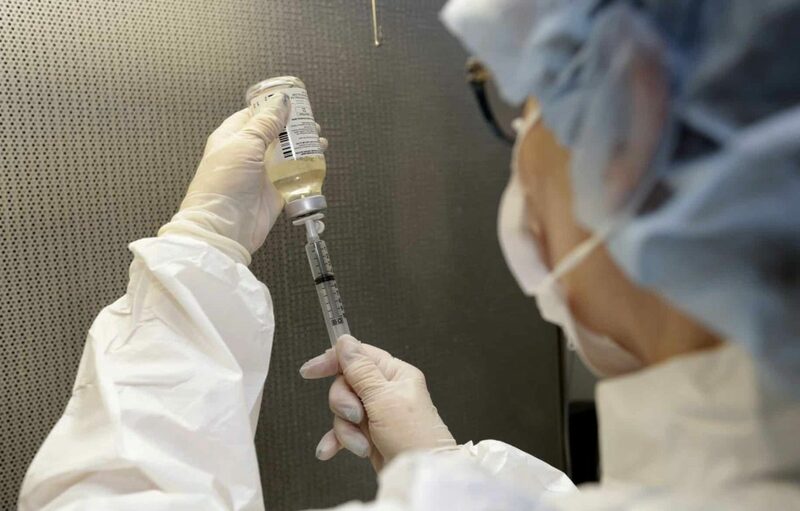 In California, a total of 181 deaths have been reported through Feb. 2, according to the California Influenza Surveillance Program. Surveillance conducted by the Centers for Disease Control and Prevention shows the primary flu strain in most of the country this season is influenza A (H1N1), which tends to be less severe than the influenza A (H3N2) strain that circulated last season. Symptoms of the flu include fever, cough, sore throat, runny nose, body aches, headaches, and fatigue. In addition to getting the flu vaccine, practicing good hygiene such as washing hands, covering one’s cough, and staying home when sick can prevent others from becoming ill.
For information on how to get the flu vaccine, call 562-570-4315 or visit www.longbeach.gov/flu.